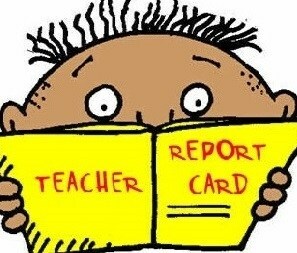 Report Card conferences are on Wednesday, March 27th, and Thursday, March 28th. The conferences will be held from 1 to 4 pm and from 5 to 7 pm on Wednesday and from 1 to 4 pm only, on Thursday. Students will be dismissed at 12 noon on both Wednesday and Thursday.